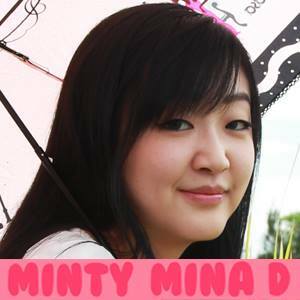 Hi there ^^ My name is Mina, an ordinary Asian-Australian female living in Australia. I am a mum of 1 baby boy, travelholic, shopaholic, and someone who is in love with cute things in life. 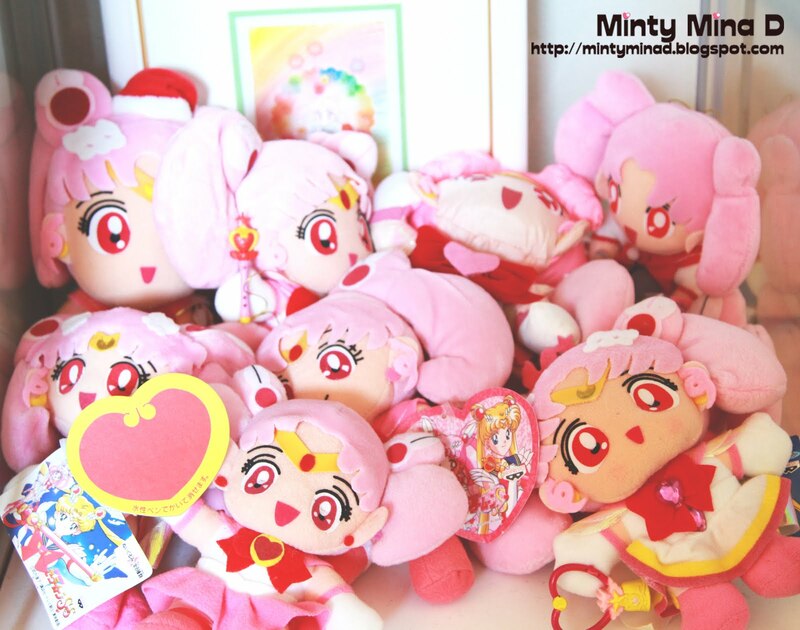 I have started this blog "Minty Mina D" since 2014 as a personal space to share things that I am passionate about. Before this, I have been writing a few food blog posts on Zomato (previously known as Urbanspoon) Australia. Since as a kid, I have always been interested in things from Japan. These include Anime, Sanrio characters, Japanese Fashion and beauty, cuisine, the language and culture itself and many more. My blog is then highly focused on such interests, while also include other cute things in life and personal experiences. What is "Minty Mina D"? "Minty Mina D" is a blog to share my passion for fashion and beauty, travel, nail art, art and craft, cooking/baking, shopping, illustration, and cute little things in life. "Minty Mina D" hopes to bring fresh inspirations to all of you. 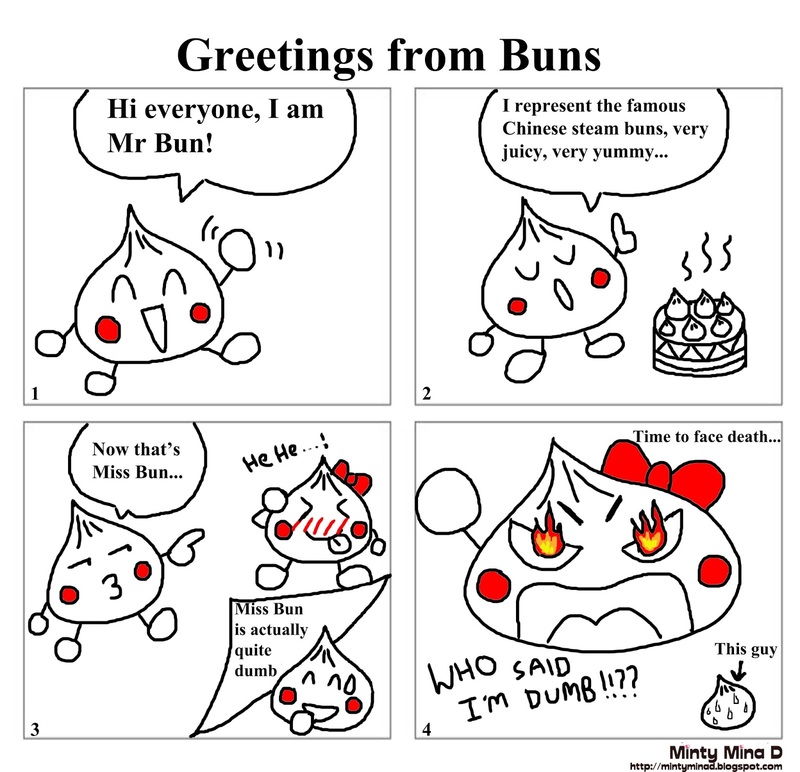 My creation (Comic/illustration): the character "Bun" (looks like an onion but it's actually meant to be a steam bun lol), you will see them popping out from time to time. You can also check out the web comic I have created HERE.